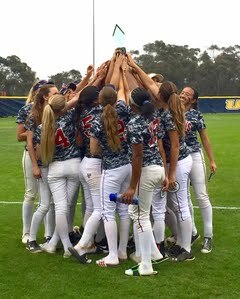 In southern California this time of year every weekend is filled with a different showcase event for 18u, 16u and some 14u fastpitch softball teams to show off their players in front of college coaches and scouts. Every player (and their parents) hopes for a stellar game or games to standout in some way, shape or form from all the rest of the players. 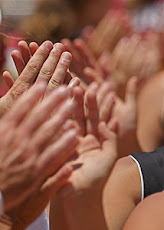 And while playing well is the ultimate goal during a showcase how to prepare for that day is the topic of my post today. If your athlete aspires to play ball in college and receive a partial or full athletic scholarship it is never too early to start having her focus on developing the kinds of habits and traits that top softball recruits have that both catch the eye of the scouts as well as allow them to play at a consistent peak level. Change her game forever with one click! 1. They Have a Great Work Ethic - These peak performers have a crazy work ethic, and are self-driven to get better each day. They are the ones flying all over the field, and when they miss a ball in practice they immediately ask for anther one. 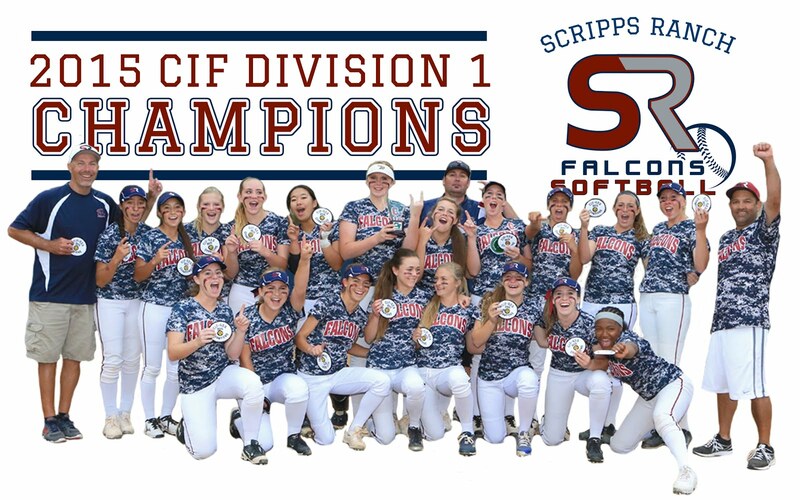 Every coach would love to have 15 of these girls on his or her roster! 2. They Love the Game - Their work ethic is propelled due to their love of the game. 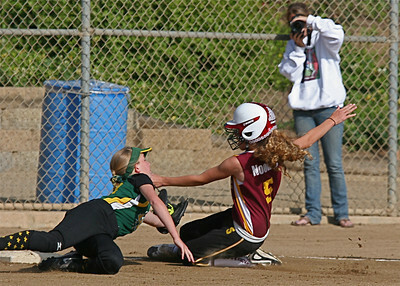 Playing the game brings these elite players joy; they love the way they feel on the field and even smile after a mistake. It's all good to them whenever they cross the white line and their love for the game is infectious! 3. They Possess Great Mental Focus - These are true competitors who have cultivated the ability to stay in present moment awareness during crunch time. They have the unique ability to get into the zone and block out all distractions. These athletes are the ones who consistently play poised under pressure and seem to have ice in their veins in the biggest at bats and games. 4. They Expect Success for Themselves and Their Teammates - These positive leaders recognize the tremendous investment they and their teammates have made into the game and as a result expect success come game day. 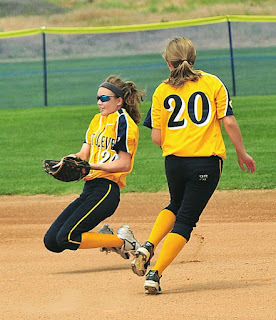 They have a consistent "can do" attitude and it is contagious on their team. Their presence in the dugout makes everyone around them better. 5. They are Students of the Game - These top recruits never stop being a student of the game. Each game and each practice they observe what their teammates and the opponents are doing, always looking for ways to improve their game. 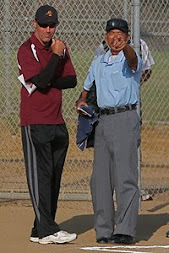 They master the little things in their game and constantly look for ways to gain the edge, like recognizing the umpire's strike zone or finding a defensive weakness and exploiting it. Coaches both love and respect these players! 6. They Focus on Effort, Not Outcome - These are consistent peak performers in part because they have learned to focus on the effort they give and not solely on the outcome of each at bat, play in the field or pitching performance. 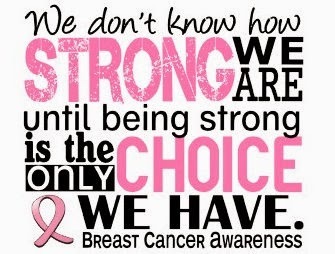 They recognize that the game is a tough one to master, filled with adversity. By focusing on putting forth maximum effort in the moment and not being concerned with how others judge their outcomes they are able to frame mistakes as a learning opportunity. 7. They Bounce Back Well from Adversity - This ability defines top recruits. Because they have a high level of self-confidence, expect success, do not focus on outcome and have a plan of action these peak performers do not get "stuck" when adversity and failure hits. They know no one is perfect, shake off the mistake and move back to present moment focus quickly. 8. 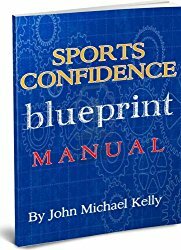 They Have A Highly Developed Level of Self-Confidence - Because of their mastery with the other nine items on this list these athletes have developed a rock solid level of self-confidence; their emotional tanks are full and their on the field success is predictably stellar. Without this trait your athlete will never be highly recruited because the game is simply too hard to master without it. 9. They Honor the Game - Top recruits have one thing in common...they respect the game and all the players in it. They honor their teammates, their coaches, their parents, the umpires, their opponents and mostly themselves. 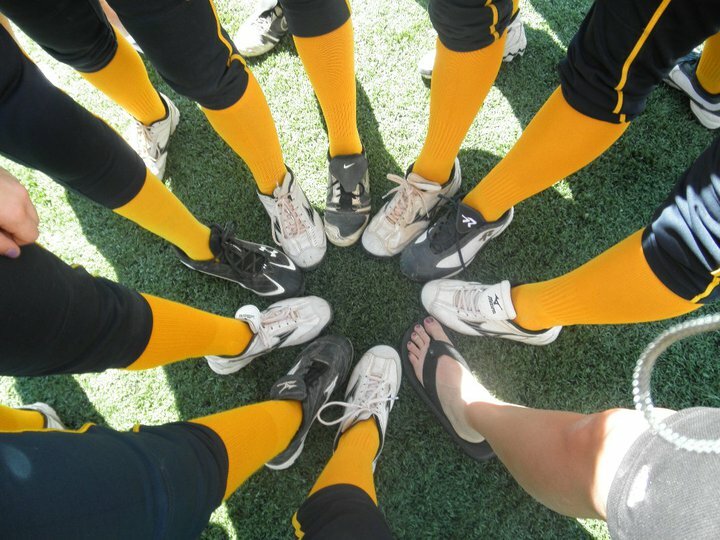 They know their is no "I" in team and respect all those who came before them to make the game what it is today. 10. 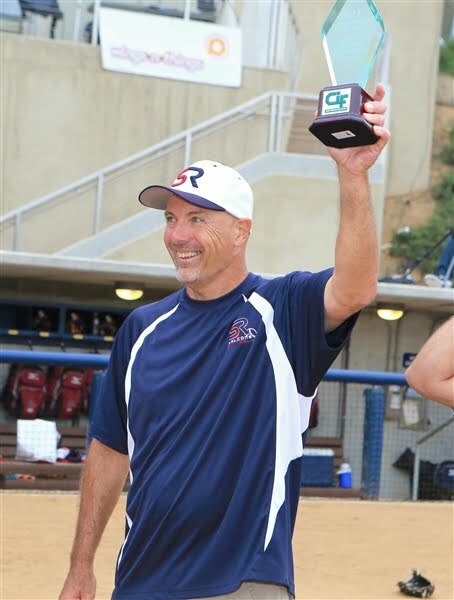 They Have a Plan of Action - These elite athletes all have clearly defined goals and well rehearsed pre-game, in-game and post-game rituals to insure they will perform their best. They have positive trigger phrases they use to get ready for an at bat. 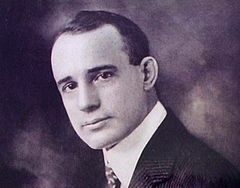 They prepare themselves mentally, "seeing" their success in advance. They can summon intense concentration and focus on demand. After the game they reflect on their performance positively and look for things they can work on in practice to get better. 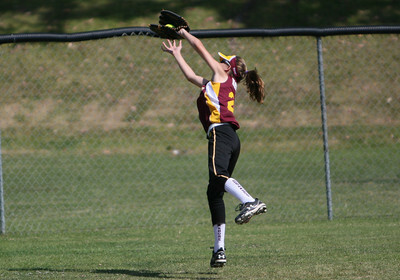 The time for your athlete to start cultivating these habits and traits is NOW, regardless of her age. 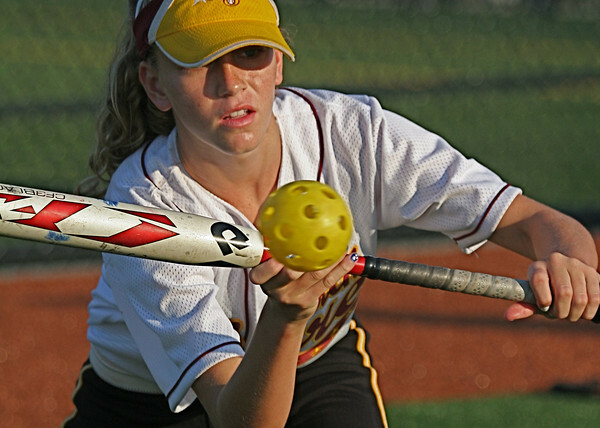 In the end it is the intangibles that will make your athlete's game great and get her the scholarship you both want, and these intangible factors all start between her ears. The good news is that she has 100% control over all of these 10 traits and habits. It's time to get to work! 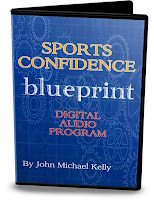 Check out John Kelly's new "softball specific" multi-media program, The Game Changer. List price is $59.97, now on sale for just $29.97. 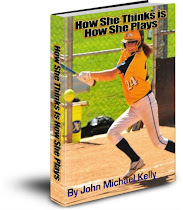 It contains over six hours of cutting edge mental performance audio lessons, plus John Kelly's new ebook, How She Thinks is How She Plays. 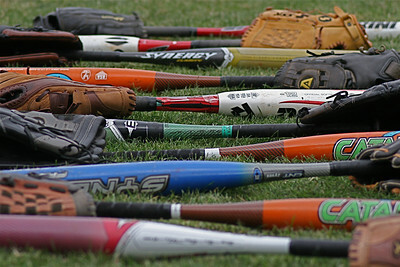 All for a little more than the cost of a single hitting lesson! 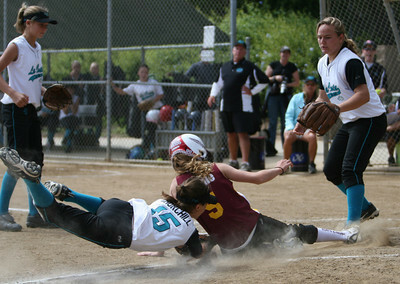 Insure a great return on your softball investment with The Game Changer Program! Please follow my daily "Sports Mental Minute" on Facebook. Like millions of people I have gotten caught up in watching The X Factor. One of the main reasons I enjoy the show is to see the gradual improvement each week of the artists as they hyper-focus on improving their "game" with the help of voice and choreography coaches as well as their celebrity mentor. Last night Simon Cowell, in speaking to one contestant, said she had the "X Factor." 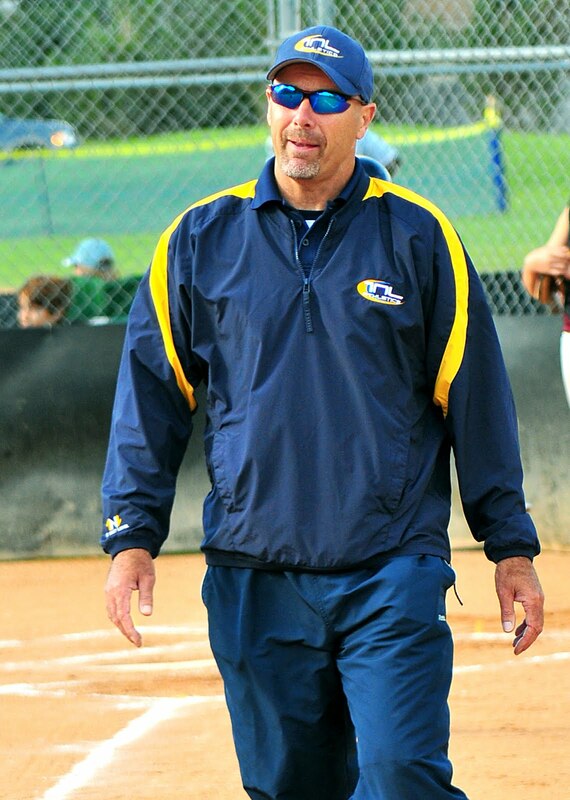 That got me thinking about what the "X Factor" is in fastpitch softball that has top college coaches drooling over one prospect and indifferent over another? To me the "X Factor" is another term for someone having an intangible quality, something unique and special that sets her apart from everyone else. Certainly skill and talent are a necessary part of the mix, but I believe the true "X Factor" for a softball player is not just in the talent but rather how that talent is displayed on the field. 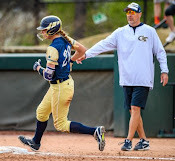 Here is what I mean: the top college softball coaches I have spoken with tell me they are looking for a player who plays with consistent intensity, consistent confidence, consistent focus, and consistent joy when playing the game. In short these top coaches are looking for a "winner," someone who is a game changer whose on the field presence transcends skill and talent alone. 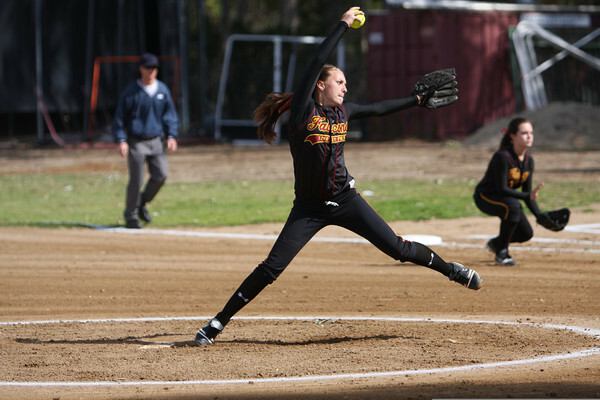 These consistent peak performers have a burning desire and passion to be their best. 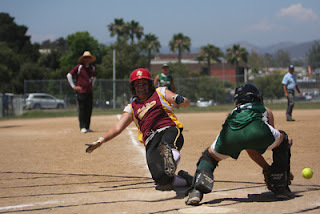 In fact these elite athletes want the spotlight on them, they want the pressure packed at bat because they have supreme confidence in their ability to get the job done! 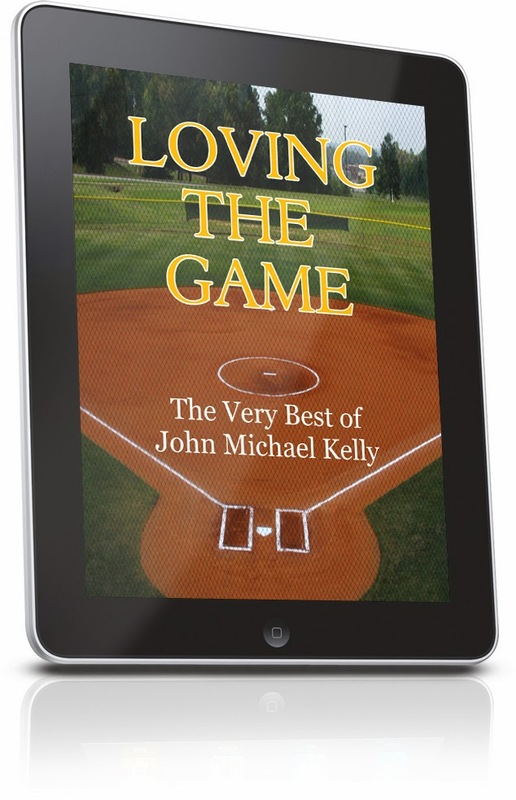 The "X Factor' in these special athletes really shows up between the ears where they know they may make mistakes or have a poor at bat, but their confidence and expectation for success is so strong any failure or adversity they encounter only motivates them more to work harder to succeed the next time. These highest recruited athletes are also leaders on and off the field. 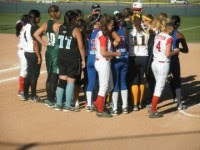 They always treat their teammates, coaches, umpires, parents and opponents with respect because they honor the game. To these elite athletes who have the "X Factor" they simply love the game. They will gladly take another 100 grounders or 100 swings, not because it will make them better (which they know it will) but because they really enjoy it. They possess a crazy work ethic which coaches love. One of the cool things that is so evident in watching a show like The X Factor or American Idol is that you can see with each week how the self-confidence builds in these artists. What started out an an improbable journey for all of them is now a dream come true. The stage fright we saw during the early auditions and first live show has been replaced with supreme confidence. And as their self-confidence has risen so have their performances. The same is true for your athlete. For her to be the consistent peak performer that top coaches put at the top of their recruiting lists she must develop or display the "X Factor" they are looking for. But don't think for a minute that your athlete has to have the most talent to get noticed because she doesn't. 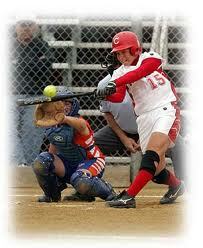 Talent with a poor attitude or limited mental skills mastery will get an athlete no where. 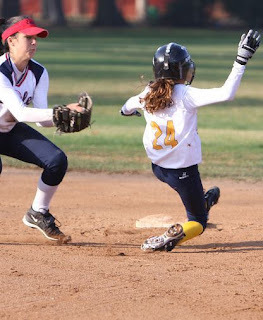 If she loves the game and is willing to work hard and display maximum effort, maximum joy and maximum mental focus she can develop her own special "X Factor" that will have coaches nodding there heads. You see everyone recognizes the "X Factor" when they see it! 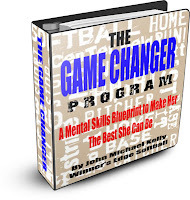 Yes the holidays are rapidly approaching and what better gift to give your athlete but The Game Changer Program: A Mental Skills Blueprint to Make Her the Best She Can Be. 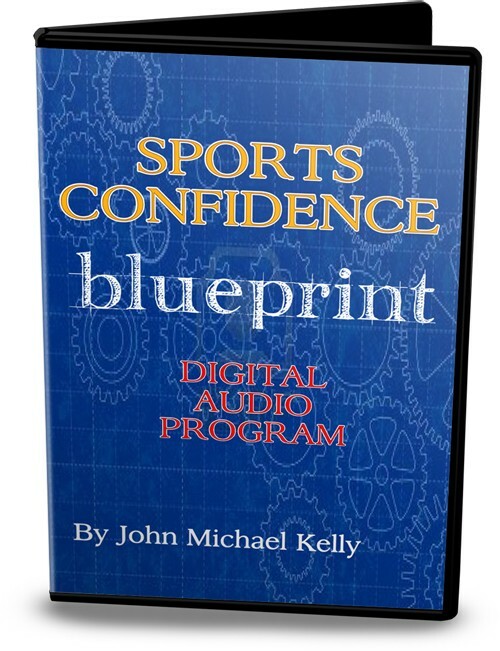 This is a multi-media program that includes over 6 hours of Audio Lessons covering the 21 Mental Performance Killers that sabotage her success, plus John Kelly's new book, How She Thinks is How She Plays, a 40 page ebook, Think it & Hit It, and a must listen 29 minute bonus Audio Lesson, The Scholarship Game...What You Must Know! 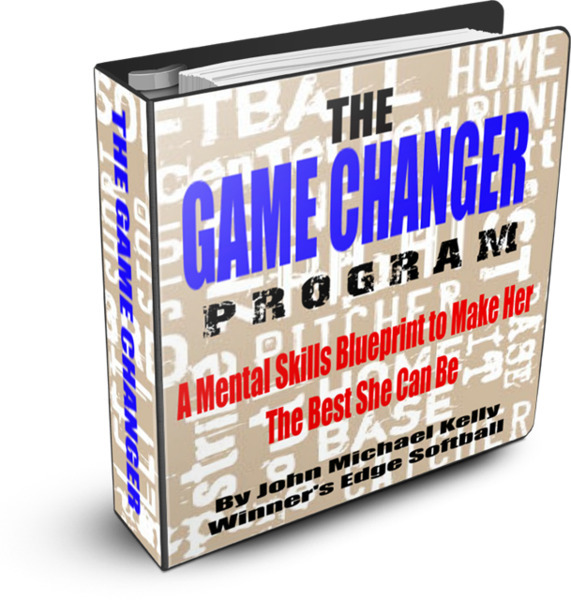 You can get The Game Changer Program for about the same amount as a one hour hitting lesson.